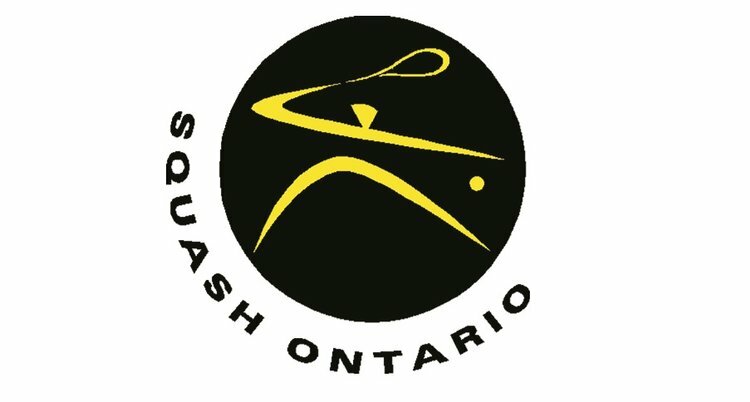 About the Coaching Foundations Course: Squash Canada’s Coach Certification Program aligns with the National Coaching Certification Program (NCCP) and with the Long Term Player Development model. This program is designed to ensure that coaches are properly trained and certified to develop our athletes in the best way possible. The Coaching Foundations Course represents "Level 1" and certified will be certified as a "Squash Assistant" or "Squash Instructor".